An upper lip lift is a cosmetic surgical procedure that reshapes your upper lip to provide it with a fuller, more pleasing appearance. It lifts the upper lip by shortening the distance between the upper lip and the base of the nose. The lip lift instantly helps reveal more pink lip, exposes the teeth more readily, and gives you more youthful looking lips. 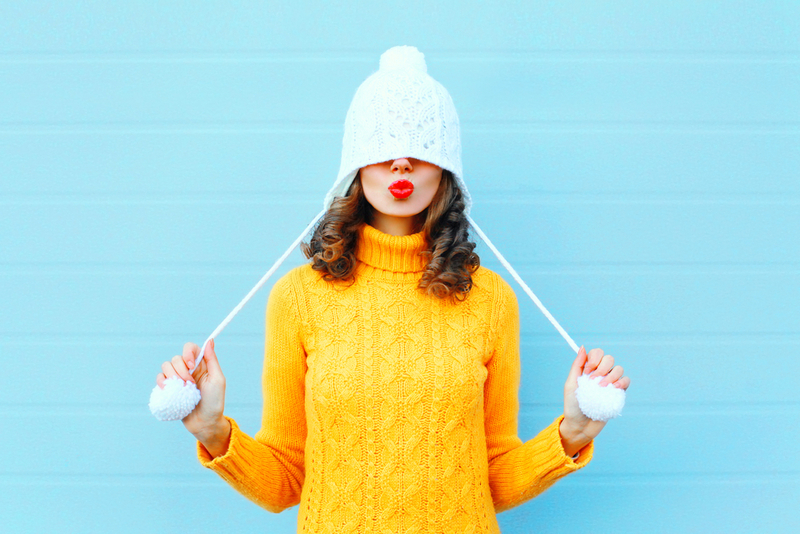 Many people turn to lip fillers, also known as dermal fillers, to create a larger upper lip and lower lip, but fillers can give you what is known as a ‘duck lip’ look. The filler can also inflate the upper lip so much that there is not adequate room left between the nose and the lip. Without enough space between the nose and the lip, you may find it difficult to smile naturally! Fillers are great for augmentation but they simply do not provide the more natural look that can lip lift offer you. Lip Fillers or a Lip Lift? Which One is Best for Your Needs? 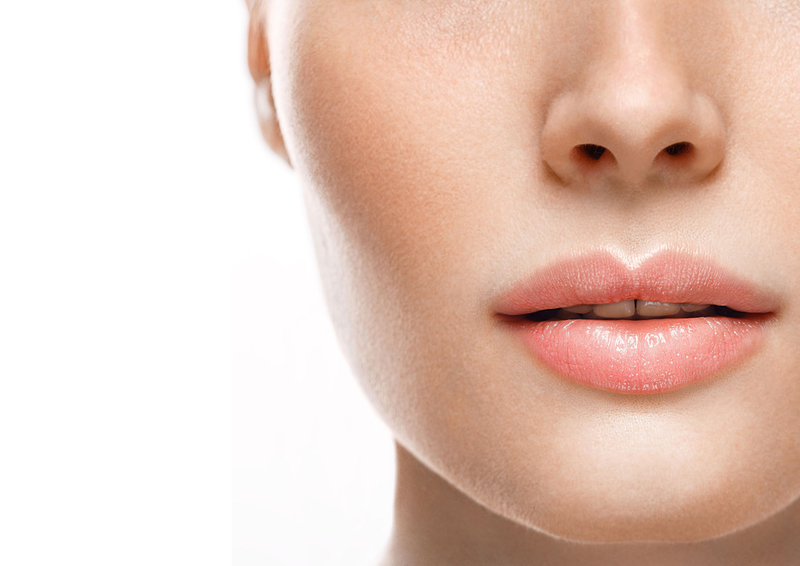 Unlike a lip lift, which is a permanent solution, lip fillers usually last six months or less. You will need continued injections of lip fillers in order to maintain the lip’s appearance and plumpness. Typically, after six months or less, the lips deflate and return to their previous size if you do not continue to have additional bi-annual filler injections. Who Can Benefit from an Upper Lip Lift? People of all ages can benefit from an upper lip lift. If you were born with thin lips or you have suffered lip thinning due to aging, then you might want to consider an upper lip lift. 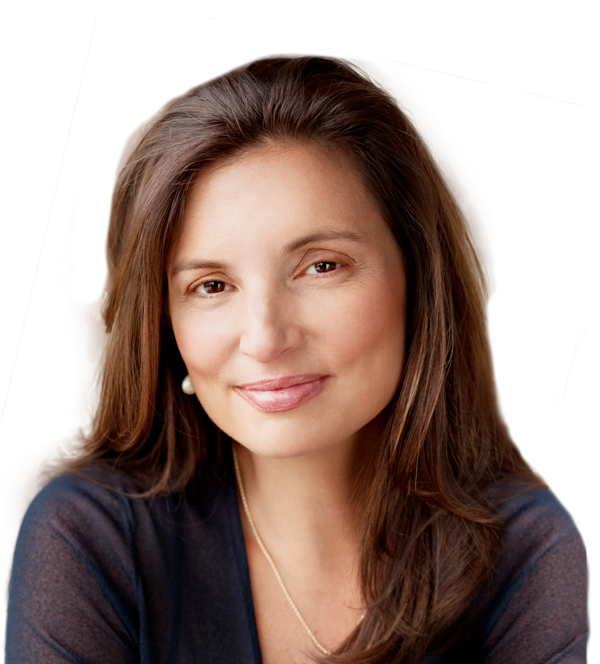 As you age, oftentimes the region between your nose and your upper lip will elongate. The elongation makes your upper lip appear thin and your smile less vibrant. It can even give the appearance of a down-turned grin. If you are seeking a shorter space between your nose and upper lift, plus fuller lips without the duckface, then a lip lift might be ideal. 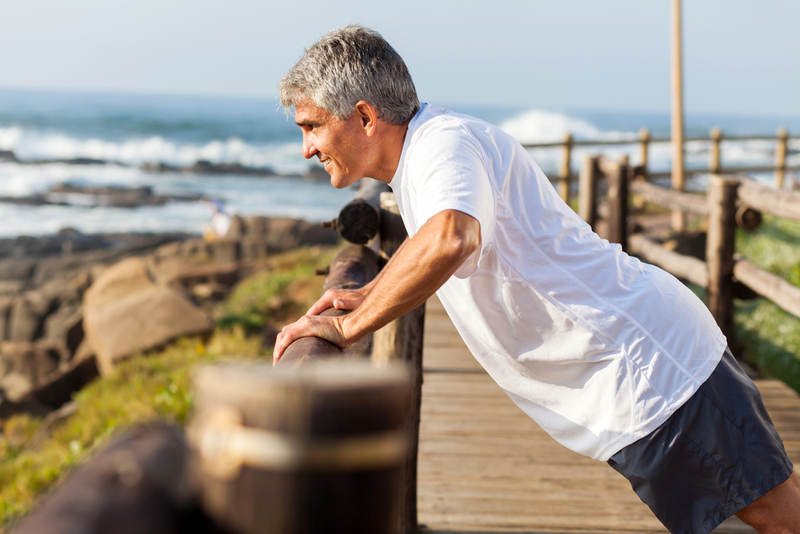 As you age, your facial bones change and retract. The skin on your face starts to sag. The upper lip sags and the pink area diminishes or becomes virtually nonexistent. 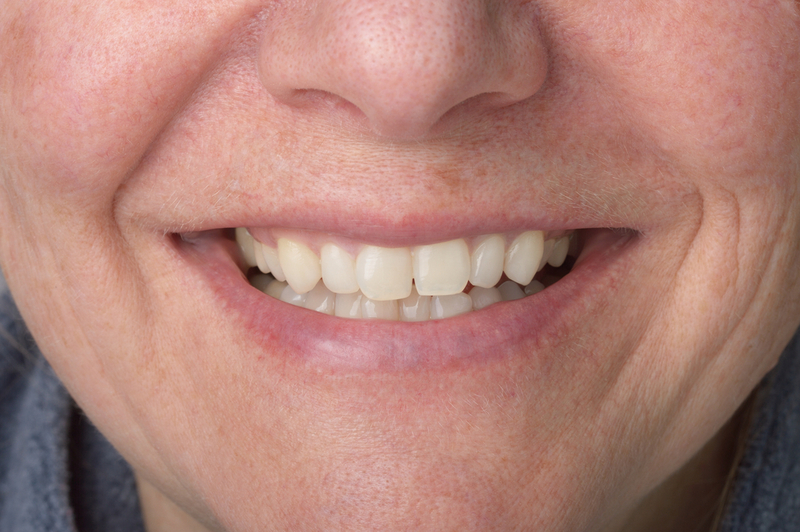 Your teeth might become more obscure even when smiling. The lips of a younger person tend to have a fuller appearance. 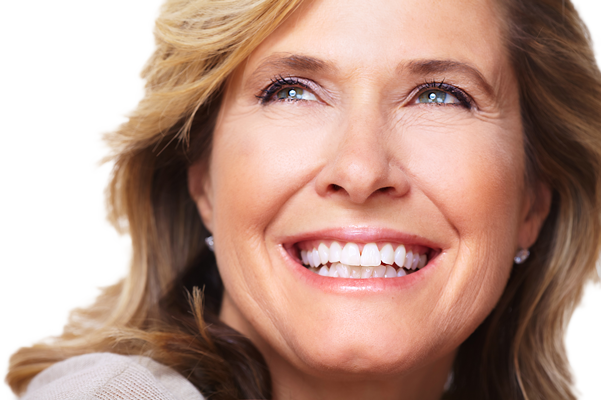 An upper lip lift creates a more youthful appearance and a more revealing, brighter smile. How is an Upper Lip Lift Performed? An upper lip lift is performed in the office under local anesthesia. The upper lip is numbed and a small incision is made at the base of the nose. The good news? No nerves or muscles are cut during this procedure. Instead, a very small strip of skin is removed, and the lip is then lifted into its new position. This permanently increases the lip’s volume and helps reveal more of the teeth for a dazzling smile. 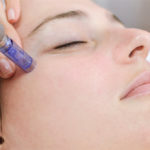 The lift creates a youthful, relaxed, and happy look. The entire procedure usually takes around ninety minutes. Our skilled cosmetic medical team at Vargas Face and Skin Center are here to answer all of your questions regarding the upper lip lift procedure. Is an Upper Lip Lift Right for You? 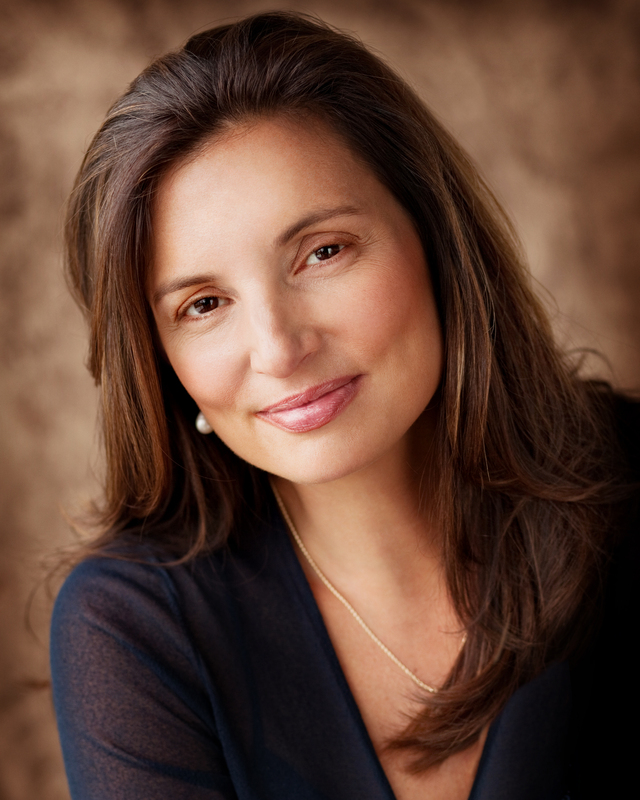 Schedule a consultation with Dr. Hannah Vargas today. Facelifts. You have heard about everyone in Hollywood having one, but what are some of the specifics to having this type of surgery? 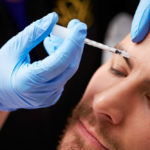 Is there a difference in male and female facelifts?